Bir Kaur can’t remember a time when she hasn’t been fascinated with pregnancy and birth. She has a background in communications and has spent the past 15 years working in the Kundalini Yoga community in Vancouver training Yoga teachers. 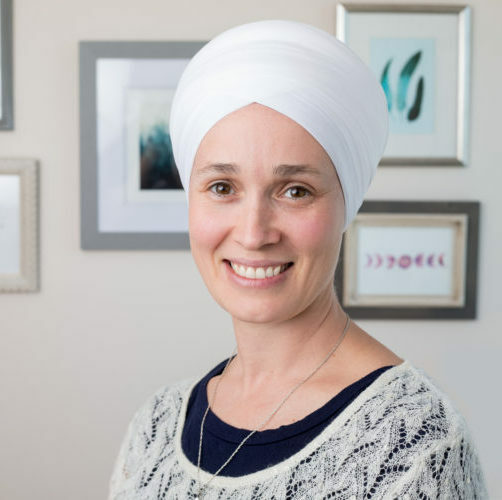 A certified pre-natal yoga teacher since 2006, Bir Kaur has also served women during pregnancy and motherhood as a birth doula. She is kept on her toes by her two young children and in her spare time…wait…what’s that!? Avital has been the office manager at Westside since 2013. 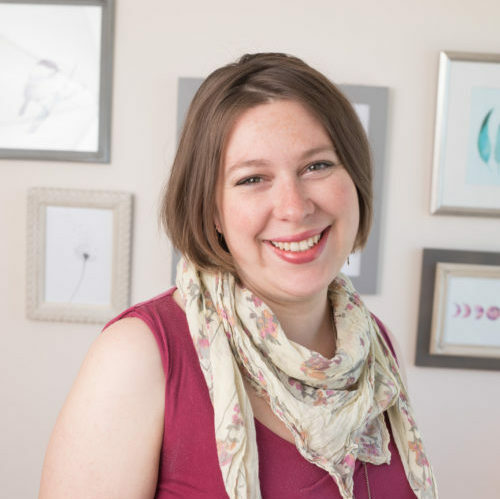 She spent nearly 10 years working in health insurance administration and marketing, but left the corporate world to become a birth & post-partum doula and to provide breastfeeding support to new families as a Le Leche League Leader. While she is at the reception desk to book your appointments and manage the plethora of administrative duties the clinic requires, she is also happy to connect you with community resources and chat about things close to her heart, such as breastfeeding, car seat safefty, VBAC and the joys and challenges of parenting. When she is not at her desk at Westside, you will find her with her three sons at the beach, or with her hands in wool in front her spinning wheel and loom.